PREZ of RICHMOND FED RESERVE BANK RESIGNS AFTER SCANDAL EMERGENCE……………..
Former Fed President of Richmond’s Federal Reserve Bank, Jeffrey Lacker has resigned today; effective immediately. Richmond’s Federal Reserve Bank had issued a statement about the resignation of Lacker. The head of Richmond’s Federal Reserve, Mr. Jeffrey Lacker had improper discussions with a financial analyst from Medley Global Advisors, on “confidential information” relating to Federal Reserve’s interest rate policy. 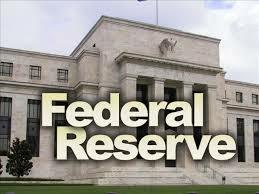 There was an ongoing investigation that the Federal Reserve Inspector General, Mark Bialek just concluded. 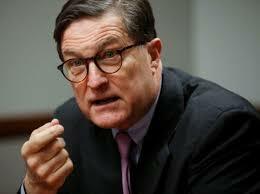 No charges will be brought on Mr. Lacker, but he has lost his job as Richmond’s Federal Reserve point man. Mr. Bialek’s investigation started in 2012, when information of private Federal Reserve information had leaked. 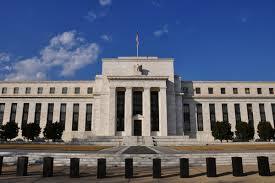 US Federal Reserve Chair Janet Yellen recently concluded two days of Senate testimony. 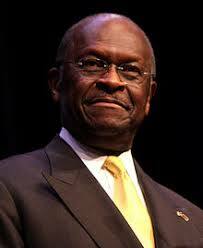 Now what did her testimony indicate to the US markets???? It seems that Yellen’s testimony struck a more dovish or upward uptempo type of tone, that sent the US stock indexs and US markets inclining upward. Her testimony indicated that the US economy is on the right track and the economy continued to improve across the economical spectrum. The unemployment rate has dropped to 5.7% in the United States from when she last testified last July 2014. The labor markets have also improved averaging some 250,000-280,000 jobs per month to the economy. Ms. Yellen spoke on the Federal Reserve Monetary Policy and that The FOMC has decided to change the target range for the federal reserve rates , to help boost short term rates.